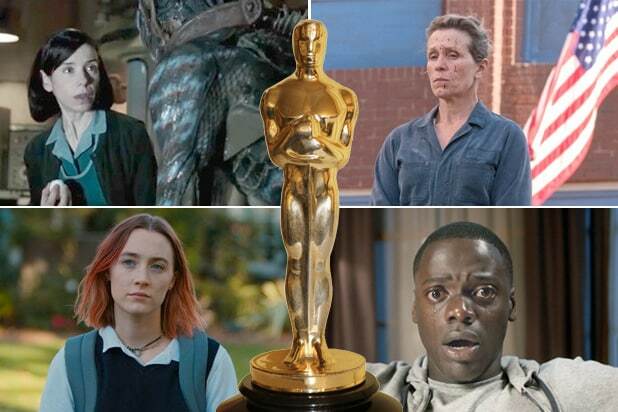 We won’t know for sure what film is going to win the Academy Award for Best Picture until the final envelope is opened on Sunday night at the Dolby Theatre. But attentive viewers should have a pretty good idea which film has the upper hand, because the first 23 categories to be handed out will be dropping plenty of clues. BEST SUPPORTING ACTOR: If Willem Dafoe beats the favored Sam Rockwell, the chances that “Three Billboards” can win Best Picture will take a big hit. BEST SUPPORTING ACTRESS: If Laurie Metcalf beats front runner Allison Janney (“I, Tonya”), the Best Picture hopes for “Lady Bird” will get a definite boost. BEST ORIGINAL SCREENPLAY: “Get Out,” “Lady Bird” and “Three Billboards” all need to win this. Whichever one does is still in the Best Picture game; the other two are in trouble. If “Shape of Water” wins, it’s over. BEST FILM EDITING: “Dunkirk” will probably win — and if it doesn’t, its chances of scoring an upset Best Picture victory are probably dead. If “Three Billboards” wins, on the other hand, its chances of winning Best Picture will get a lot better. BEST CINEMATOGRAPHY, BEST FILM EDITING, BEST COSTUME DESIGN: “The Shape of Water” can increase its chances of winning Best Picture with upset wins in any of these categories. 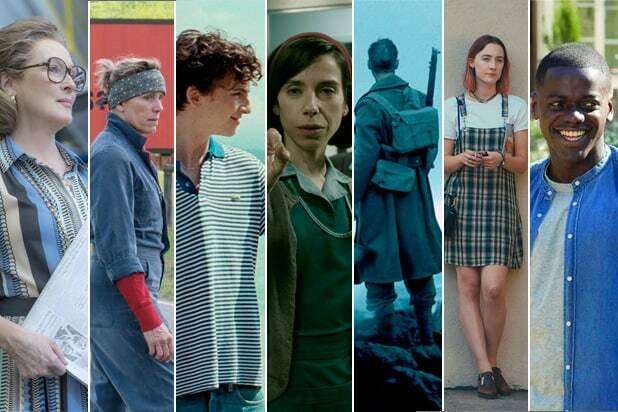 BEST SOUND EDITING, BEST SOUND MIXING: If “The Shape of Water” wins one of these categories, it’s probably winning Best Picture. If it wins both of them, it’s definitely winning Best Picture. BEST ORIGINAL SCORE: If “Dunkirk” beats “The Shape of Water” for original score, that’ll be a sign that it could do the same for picture. BEST ACTOR: If Daniel Kaluuya somehow scores an upset victory over Gary Oldman, look for “Get Out” to win Best Picture. BEST DIRECTOR: If anybody other than Guillermo del Toro wins, “The Shape of Water” will lose Best Picture. But to what?